Thanks to Shabby Apple for sending over this gorgeous dress, regardless all opinions expressed below are my own! 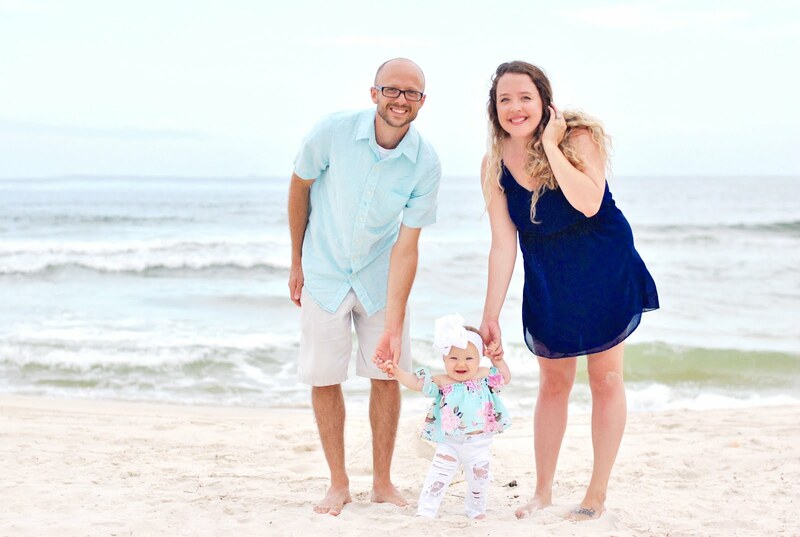 Shabby Apple has always been one of my go-to stores when I shop online! With so many cute items in their shop, it's easy to see why! 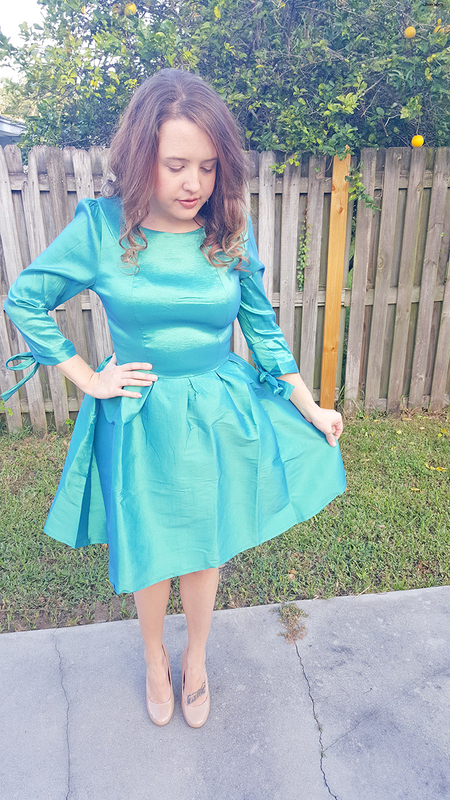 I've shared a few of my favorite pieces from this adorable boutique in the past, but I think this little number may take the cake! It's so perfectly girly and full of holiday spirit, I'm in love! With a vibe that I can only describe as vintage and sweet, this dress just reminds me of everything that is Clara from the Nutcracker... or maybe that's because it's named the Nutcracker dress. 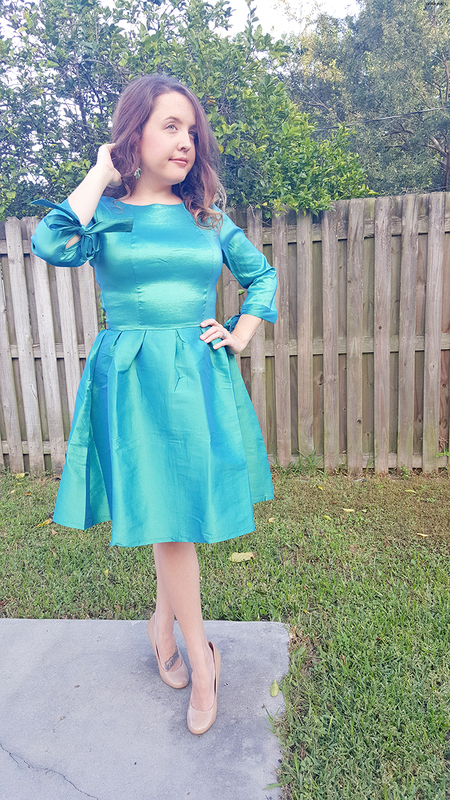 Regardless, this stunning dress has the perfect fit for my curves and I love how modest the neckline is... I don't own many super modest dresses but I love that I'll be able to wear this dress practically anywhere and never have to worry if I'm dressed appropriately! 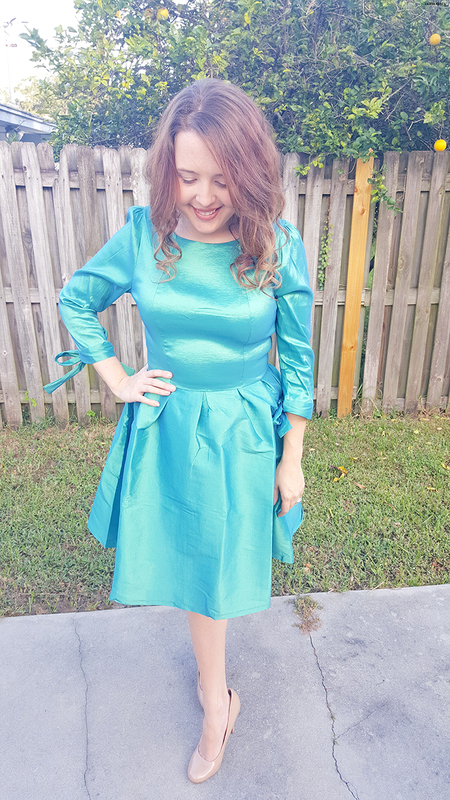 From parties to Christmas Eve midnight mass, I'll be rocking this little frock all through out the holiday season! 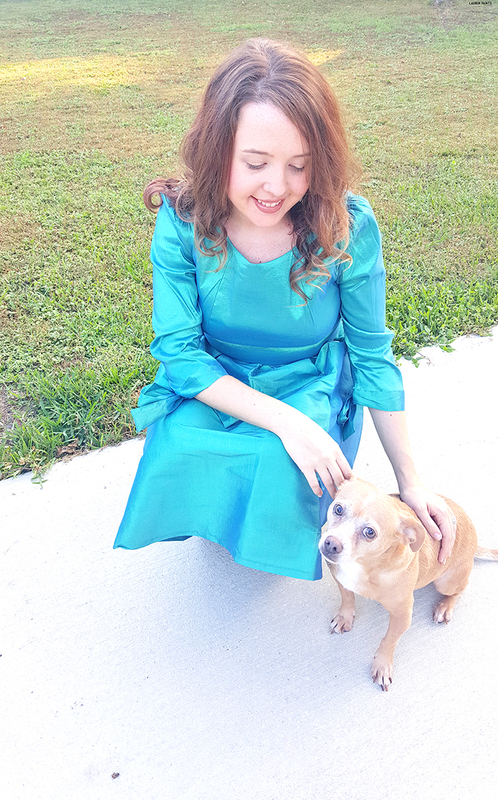 The gorgeous green shine and the fun frilly flowing skirt are two reasons that this dress had to join my closet! 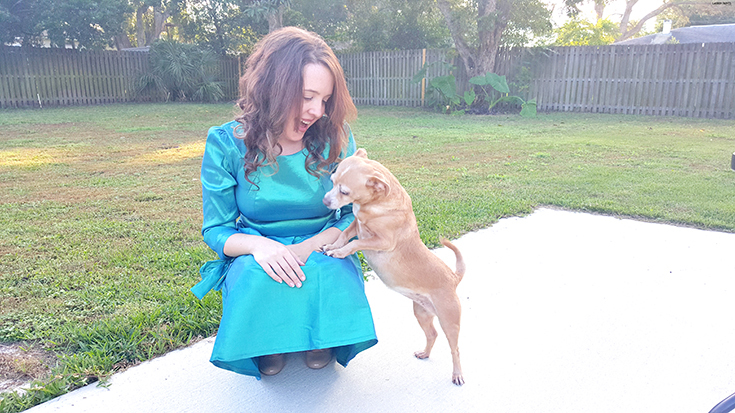 I'm a huge fan of dresses and this one didn't disappoint, with a slight stretch and a super comfortable fit - I could compare it to wear a super comfortable night gown but way, way prettier!